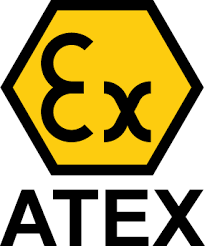 ATEX-approved professional portable radios give team members instant access to one or many colleagues at the touch of a button, without compromising safety, and allow contact instantly should a critical situation need resolving. These radios are for use in hazardous environments e.g. offshore, oil and gas exploration, production platforms, petrochemical and oil refineries, mine and all other sites where there is a high risk of potential explosions. ATEX Digital (DMR) Tetra radio can be used with BA (Breathe apparatus) which is commonly used by the Fire and Rescue Service.